Located in Bermondsey, London inside an old school and made from recycled salvage from a local theatre company, decommissioned bio labs and materials from art freight containers, the Green Lab is home to a wet lab and aquaponic systems – and is creating a new city community for sustainable food innovators. 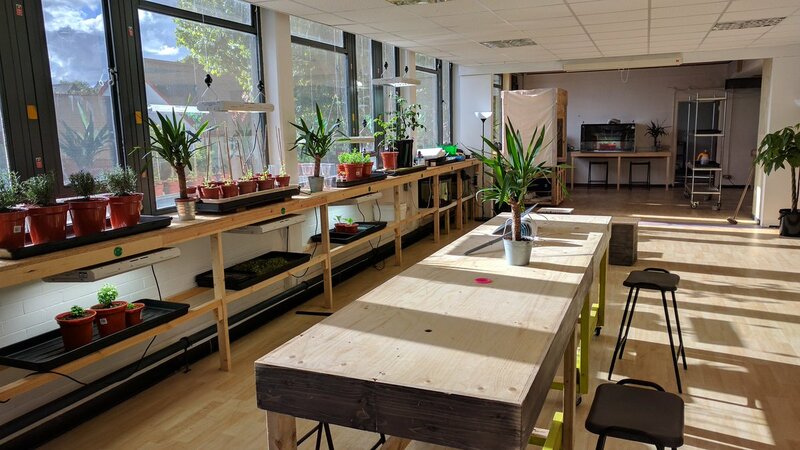 Green Lab is London’s first incubator workspace for urban farming entrepreneurs and ‘agritech’ startup businesses, working to create a new city community for sustainable food innovators in the capital and country’s growing £14 billion agri-tech sector. 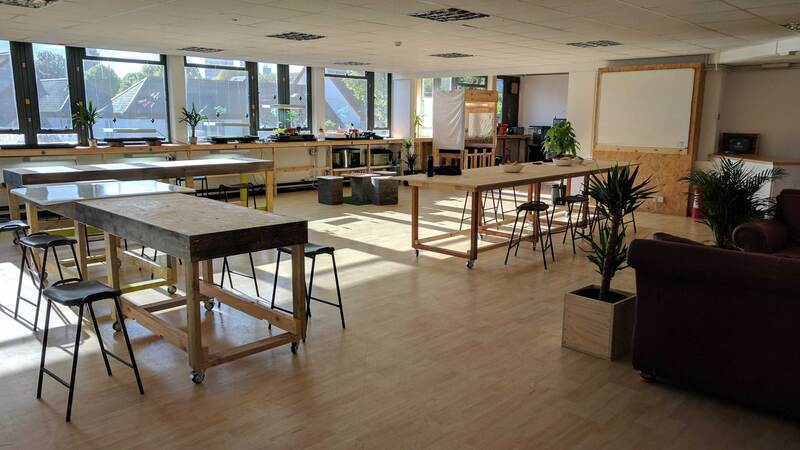 Occupying a temporary space within 3Space, an urban regeneration charity, Green Lab offers a collaborative and affordable studio environment, ‘wet lab’ facilities, a bio lab, growing spaces, access to a making workshop, an event space – and access to a network of experienced mentors and investors. A place for individuals to design, prototype and pilot food production systems, all processes and agricultural technologies can be taken from a bench-scale trial to achieve local and even worldwide impact. 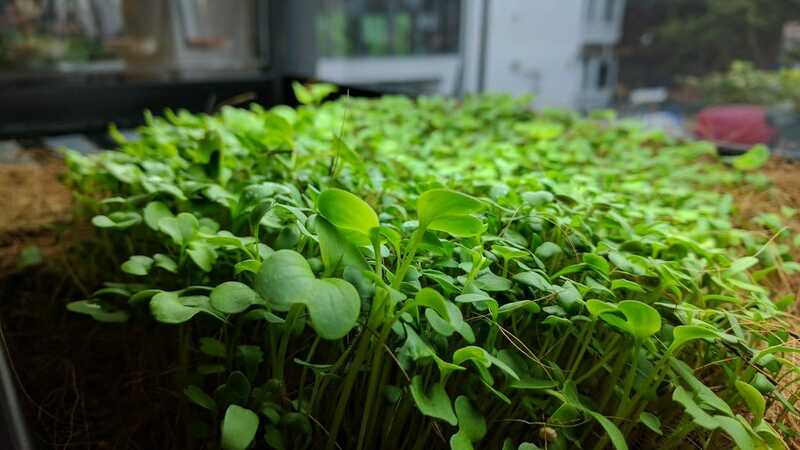 Already home to innovators working in aquaculture, lighting systems and alternative food sources, new businesses who get to take up space will join a growing community of social entrepreneurs who are expert in the field of sustainable food provision. There is enough space at the lab for 12 new businesses, occupying benches on a residency basis with access to the community and facilities. The lab takes the best from permaculture thinking, from small scale production, from experimentation, and from science and technology and design productive food systems – as long as they make the world a better place. They focus on insects, algae, hydroponics, aquaculture, fermentation, aquaponics and fungi. 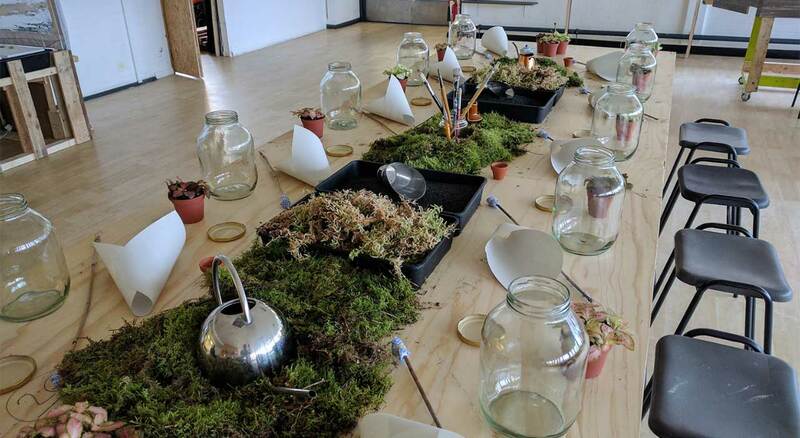 Having previously co-founded Fab Lab London, an education and training facility for the capital’s ‘maker’ community, Andrew Gregson, said the inspiration to start the Green Lab came from a series of visits he made to Valldaura, a self-sufficient habitat in Barcelona, as well as visits to Kew Gardens, one of the world’s oldest and best-known botanical education facilities. 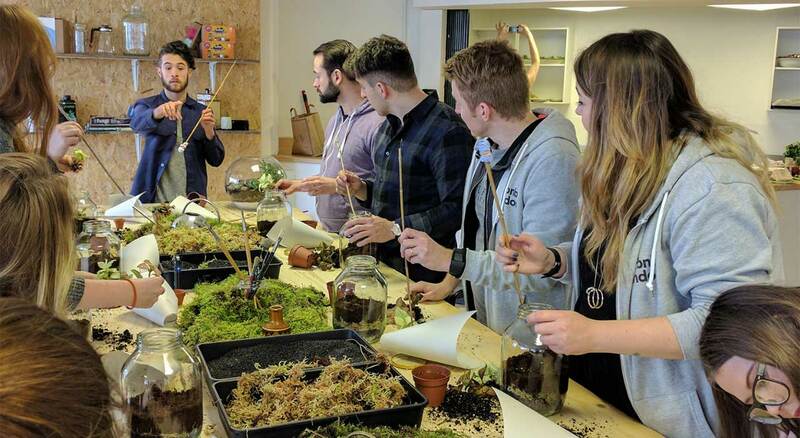 “I wanted to create a new creative workspace in London that blended traditional agriculture principles with tech innovation, in a bid to help grow sustainable new food businesses. Green Lab provides an opportunity to design sustainable food systems, with access to high-end technologies. We have designed a space that sits at the intersection of great design, technology, science and agriculture. Listen ► Today Ande shares the different aspects of global agriculture projects in a podcast series called Agricultural Mavericks. AtlasAction ► To get involved contact the team at Green Lab. They need people who’d love to help build the wet lab, assemble aquaponic systems, learn about urban food systems – and have fun. Tags: Agriculture, Biology, Biotechnology, Community, Conservation, Consumerism, DIY, Education, Entrepreneur, Environment, Food, Health, Hydroponics, Insects, London, Open source, Seaweed, Vertical farming, Youth.